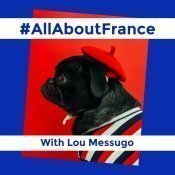 All About France is back! After a year’s absence the linky all about France is back with a new look and renewed vigour! 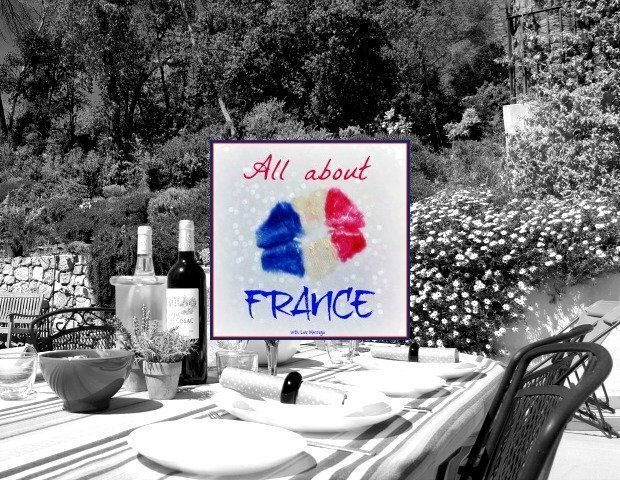 So welcome to the 37th All About France monthly blog linky, the place to find the best blogs about France. You’re in the right place if you’re looking to link up a blog post, find some travel inspiration or just have a read about this great country. Regular readers will have noticed that this blog has been hibernating, not quite dead but in a deep sleep for the best part of a year. This was due to some E.N.O.R.M.O.U.S changes going on behind the scenes which became more and more complicated at each turn. 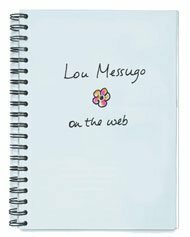 It was never my intention to stop blogging, and I missed it enormously. 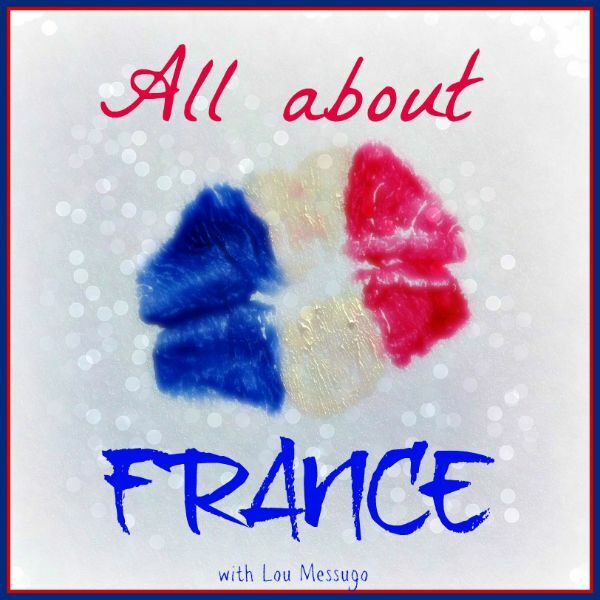 Hopefully things are back on track and this linky will once again run on the first Thursday of the month, showcasing the best blog posts about France, French culture and French life. 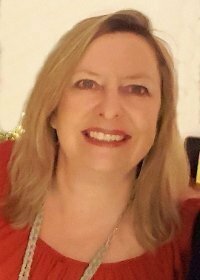 Big news…I will be inviting regular guest hosts to join me, starting next month with Nadine from the fabulous blog Le Long Weekend. She kindly designed the new badge, isn’t it great? 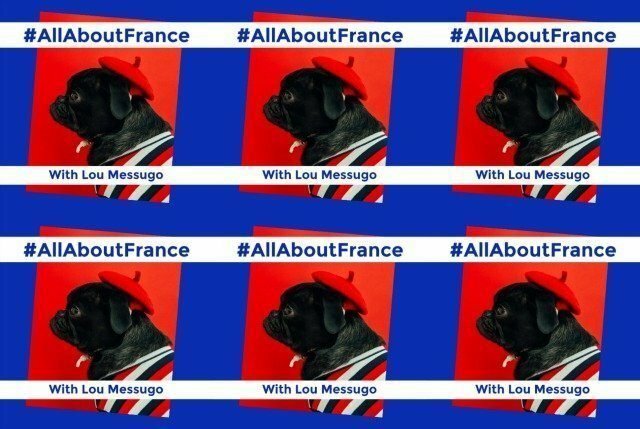 Join in the fun on Instagram, use the hashtag #AllAboutFrance (and follow me @fibitee) and I’ll share your picture. Like/comment on other pictures with the hashtag. 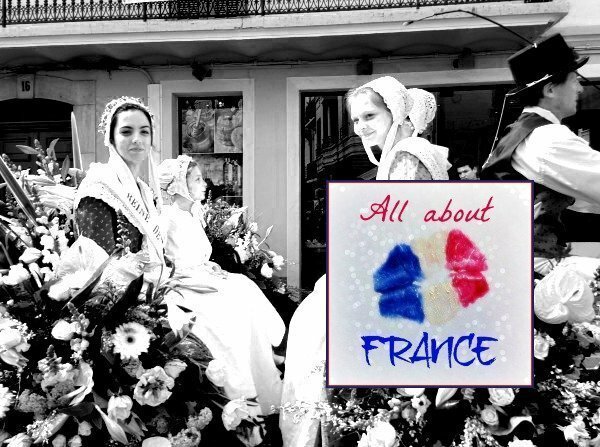 For more information on All About France you can take a look at the introductory post I wrote here. This linky will stay open for a whole week and the next one will be on Thursday 2nd May over on Le Long Weekend. *Links without a backlink to this blog will need moderating before appearing on the linky. If you have any problems adding a post please let me know. Yay Glad to have you back – at perfect timing for me as I was in France when I received your e-mail! I love the new badge!